We felt like none of the existing tools emphasized one of the most important principles: people over processes. Read more about how we try to change this. Add stories to your backlog, when ideas come up. Group them in epics and estimate complexity with Story points. Get cross-project visibility into what's going on. Watch the live progress, see if you are still on track. 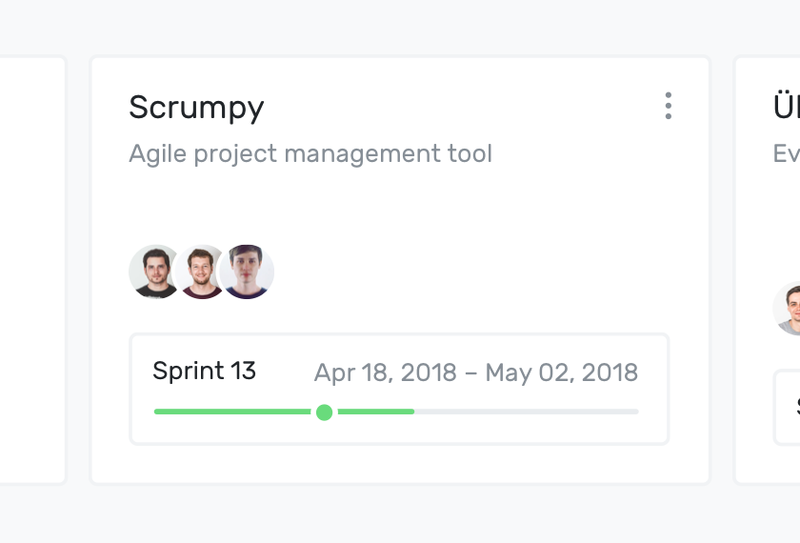 We help you analyze your previous sprints and predict when you will achieve Backlog Zero. We love collaboration and want you to invite unlimited clients and freelancers to your projects for free. Real-time is a thing, so we implemented instant updates. You'll see the same thing as everyone else. Always. We built our interface with performance in mind, everything is snappy and looks just purrrrr. Never lose a thread: Notifications are designed to update you on the most important stuff only. If you're working with GitHub or GitLab, mark your stories as done from your command line with your commit message. We have just launched our macOS app and we are already working on more apps for all your platforms. Nothing gets lost. Just hit Command + P to open quick search and find the things you need. When you need the feedback of your team, just ping them. We're sure they'll love to help you out. Invite your whole team in a second. 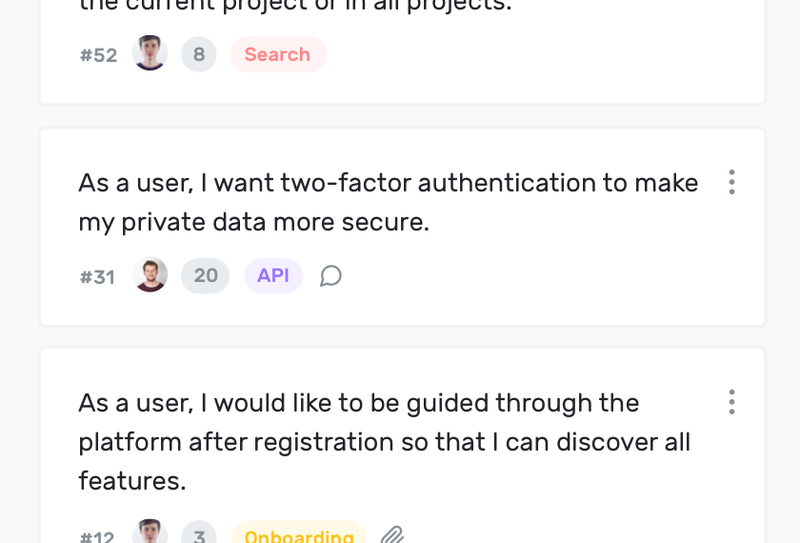 No complicated onboarding processes, onboard everyone in a minute. Sometimes you just need an old boring Excel file with all your tasks and we got you covered. 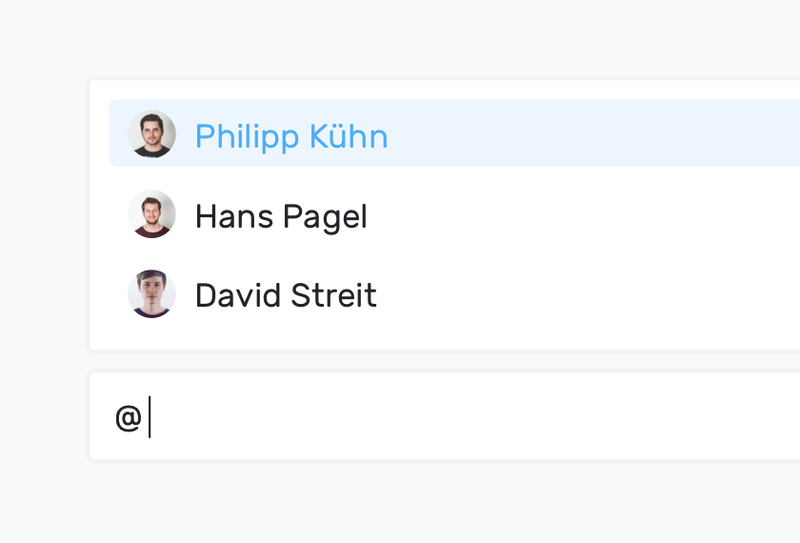 Connect projects with your Slack Team and receive notifications when something happens. There are so many things to consider when working on a Story. Notes are the perfect place to keep everything together. Add smaller tasks to a Story or list your acceptance criteria. 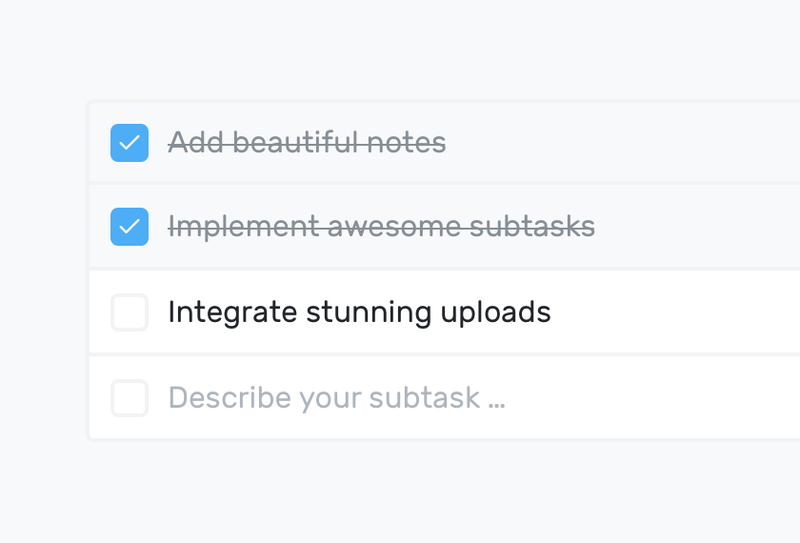 Subtasks are a perfect way to keep track of the little steps, so nothing gets lost. 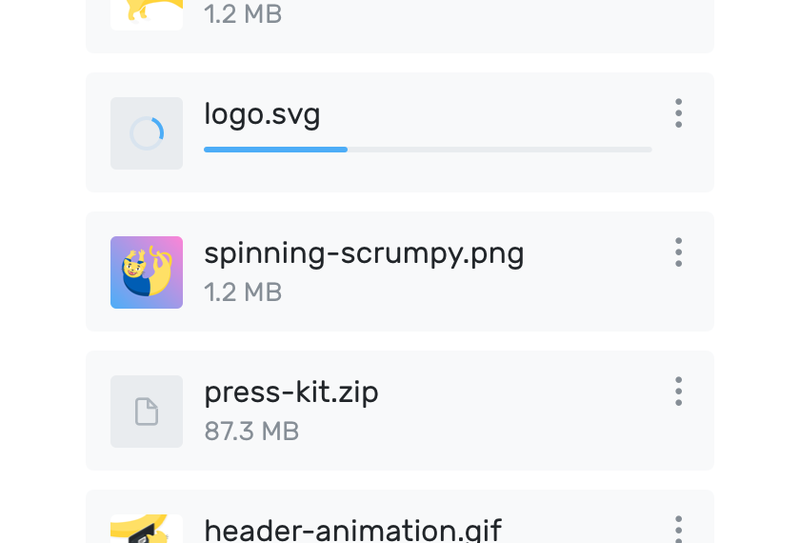 Every Story needs a design, this one file, a text document or some assets. Save time and drag them on the Story to keep everything together. 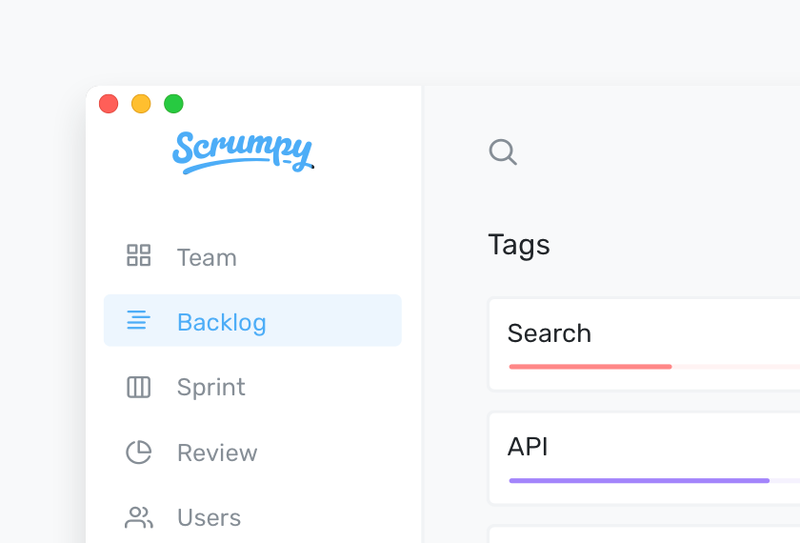 How does Scrumpy compare to JIRA? JIRA is a really complex software with thousands of features. If you only need a few of them, Scrumpy is maybe the right tool for you. 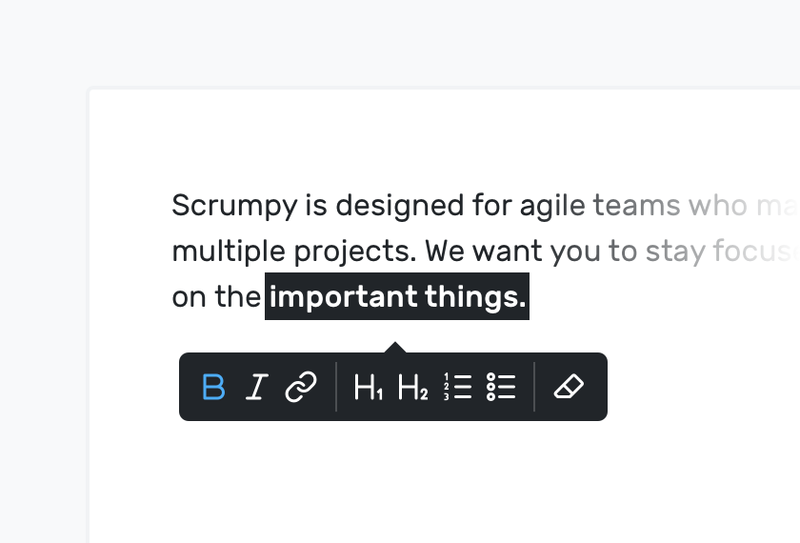 Scrumpy has a few features JIRA doesn't have: It's well designed, beautiful, fast and live updating. 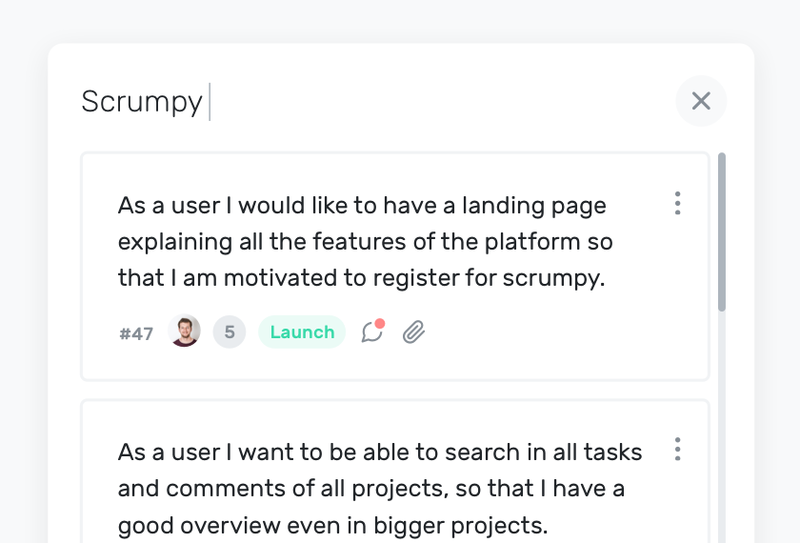 How does Scrumpy compare to Trello? Trello is really a nice tool, however, it lacks features for planning longer running projects. Scrumpy has estimations, sprints and reporting. 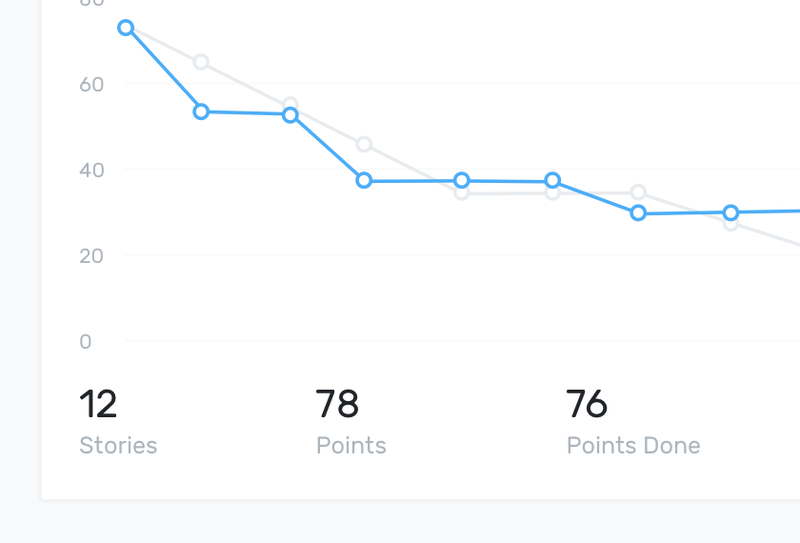 So if you're a fan of working iterative, you should take a test drive. Chances are high that this feature is already on our roadmap, but we would love to hear more about the things you're missing. So pleeease write us an email. Create your account and invite your team. You'll be happier, faster and more focused. What are you waiting for? Please enter your email if want to receive updates on our progress. We won't spam you, ever.